When it comes to home improvement projects, a roof replacement tends to feel the most overwhelming. Even if there are no major issues and it’s just time for a roof replacement, your roof is your first line of defense against the elements—and it’s also one of the more costly updates you’ll make to your home. On top of that, there’s also the roofing industry itself. It’s mostly occupied by reliable contractors, but it’s also known for some shady characters who will say and do anything just to make a quick buck. Needless to say, it’s important that you get it right. But most of us don’t exactly have a degree in roofing repair. It’s hard to trust that your contractor is telling the truth, especially when you see the numbers on the roofing estimate. Luckily, we have you covered. The guide below should help you separate fiction from fact and ensure that your next roofing project goes smoothly from start to finish. 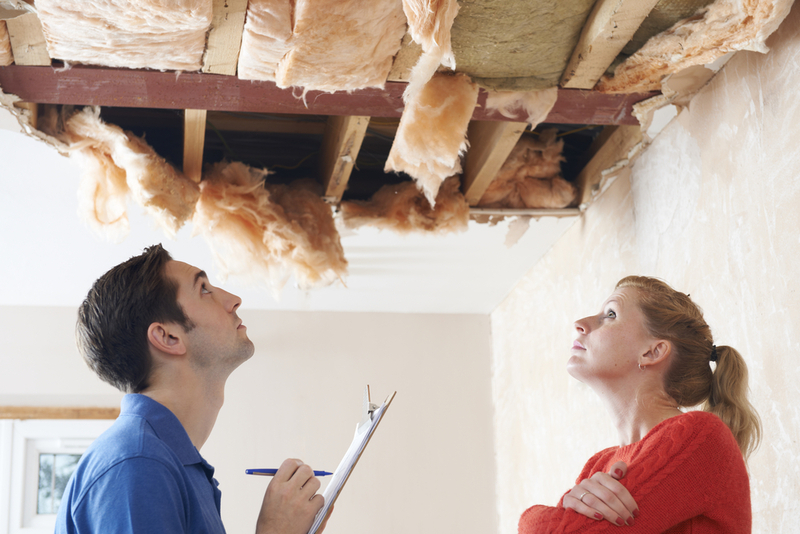 What’s in a Roofing Estimate? Plenty of contractors will offer you a flat rate on a slip of paper by way of providing an estimate. This isn’t what you want in a contractor, though. Ideally, a roofing quote should contain an estimate of both the cost of materials and labor. Materials Costs. Roofers and other contractors don’t charge you the market price for the materials they use. Instead, they typically add some markup, since this is how contractors afford the overhead for running a business. Unfortunately, it’s also where some contractors fudge the numbers. Some have no idea what materials actually cost, and know even less about what’s a fair markup value—and you shouldn’t go with anyone who’s charging more than a 30% markup for materials. But since the market price for materials can vary depending on your location, check with a roofing supplier in your area to make sure your contractor is charging you a fair markup percentage. Before you do so, make sure you know both the type of shingles you want and the amount required by your roof. Roofs are typically measured in “squares,” and each square totals 100 square feet in roof surface. Labor Costs. Any estimate you receive from a residential contractor—be it for a new roof or a kitchen remodel—should be broken down into labor costs, as well. Labor costs are typically further segmented into the cost to remove shingles and install new ones, and the cost to tear off old decking and replace it with new materials. Typically, it’s best to go with a contractor who can explain precisely what’s included in the labor costs. Roofing is a pretty intense job, so you may see some other charges on your roofing quote, as well. This may include the cost of removing debris, the price of renting a dumpster to store debris while the workers go about the job, or the cost to transport materials from the supplier onto the roof. Always get the roofer to explain any additional charges on your quote. The more forthcoming they are with the details, the less likely it is that they’re giving you bad numbers. A good roofer will do his or her best to provide you with an accurate representation of your project costs. But roofers can’t know everything. A quality roofer should have your home inspected in order to understand what they’re working with. They should also be able to explain the project scope—and any issues that may add to the project complexity—with you when they provide you with an estimate. They’ll recommend certain products that fit your budget and need, and possibly even show you samples of what those products look like. There’s always a chance, however, that a roofer will find something unexpected when they begin working. This is especially the case with a full tear-off. Once the shingles come off, the roofer may notice that there are rotting or damaged spots on your decking, which can affect the cost of the job. However, many roofers include a small section of replacement decking in the materials estimate, so if it’s just a small issue, it may not affect the total that much. The first step in every roofing project should be a thorough inspection. Roofers will assess the shingles, flashing, and chimney, searching for signs of rot or damage on the underlayment. But a roofer worth his or her snuff will also have a look at the interior as well, which means investigating the insulation and ventilation of your attic—plus looking for water damage from leaks. This kind of multi-point inspection helps a roofer get a feel for what’s going on under the surface, and it can provide valuable information that will go into the roofer’s estimate. There’s truth in the familiar saying “you get what you pay for” and especially so when it comes to a home repair project like a reroof. It’s tempting to go with a contractor who gets you a great deal, but it often comes at the cost of quality, both in the materials and in the labor. 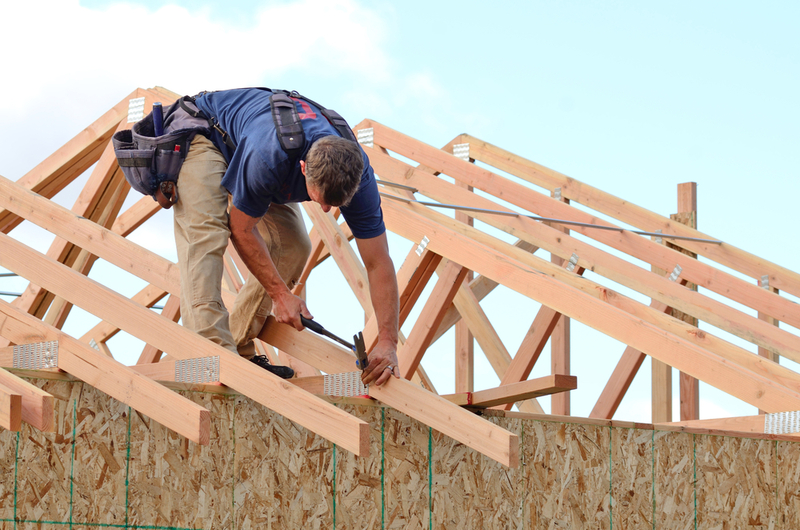 In particular, if a roofer offers to waive or refund the cost of your insurance deductible, run for the hills. This is a scam tactic that is strictly illegal, and it can land you on the wrong side of your state’s insurance commissioner, making it difficult if not impossible to purchase homeowners insurance in the future. Reroofing your home can feel like scary business, but the more you educate yourself about the process, the more protected you’ll be. To find out more about your project—and the expected costs—visit our roofing calculator today and get an online estimate. No more white-knuckling it!